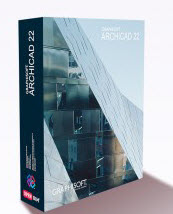 I’m a student studying architectural technology and design, while ArchiCAD was complex to understand. Now that I have a handle on it, it truly works wonderfully and makes the design and technical process so much simpler. It’s certianly an all in one package!